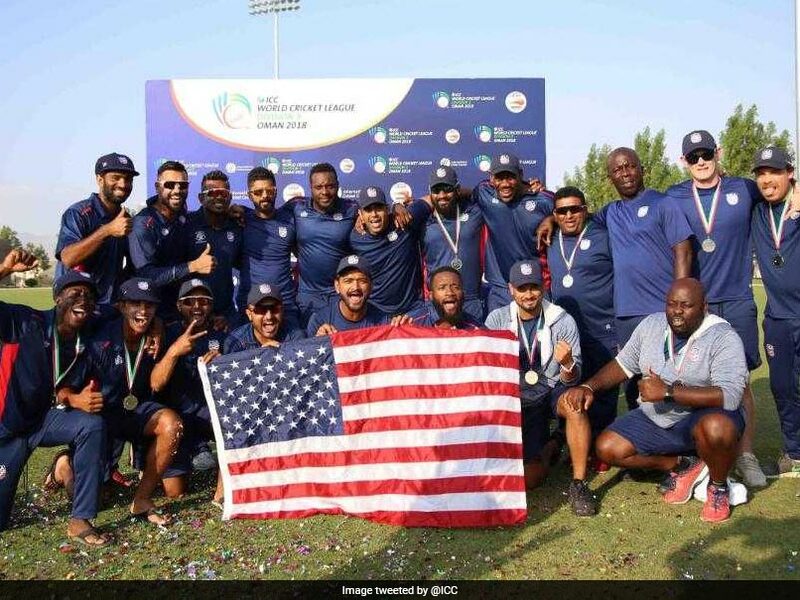 Sources from Dubai stated that following the expulsion of USACA a couple of years ago, the International Cricket Council (ICC) welcomed USA Cricket as its newest member. As per ICC statement, USA Cricket’s application to become the 93rd Associate Member in accordance with the ICC Constitution was approved by ICC Members following the Membership Committee’s recommendation to the ICC Board late last year and is implemented with immediate effect. Kamala Harris launched her campaign for the White House Washington sources reported that Democrat Kamala Harris, the first Indian-American to serve in the US Senate, launched her campaign for the White House on Monday while appearing on ABC’s Good Morning America. Meanwhile in a brief video from her campaign that was released on the social media at the same time she appeared on the show, Harris called on her supporters to join with her to “claim our future”.